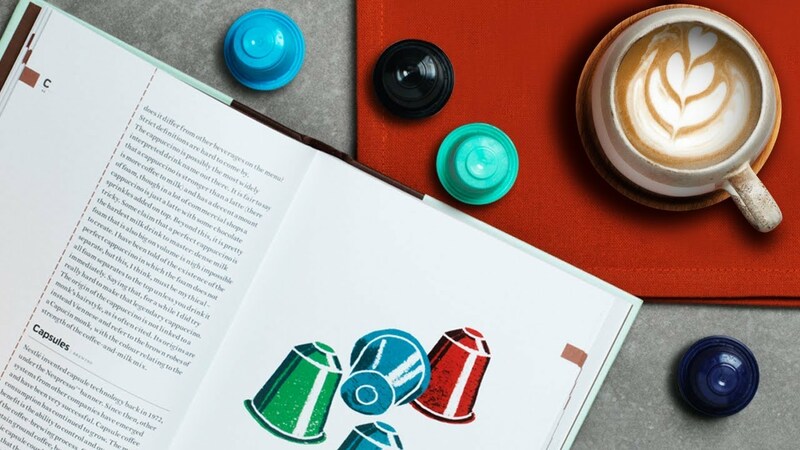 Discover coffee capsules that maintain the freshness and exceptional taste of the Fairtrade coffee inside. Perfect crema, rich flavours and enticing aromas to enjoy the taste of expertly roasted gourmet coffee at home. 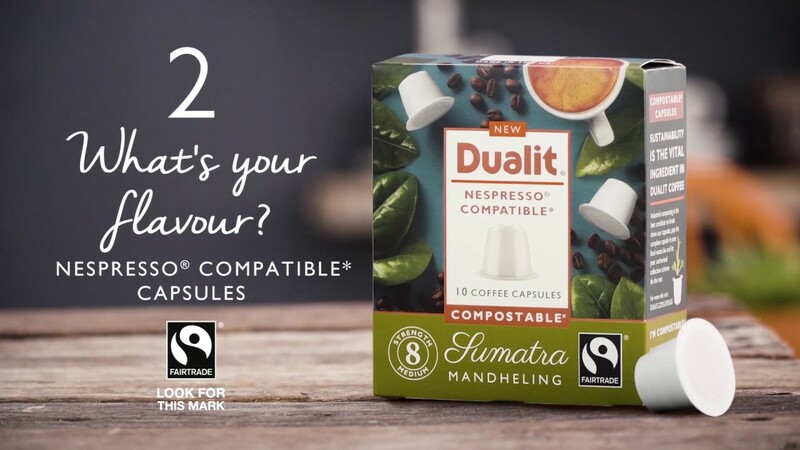 Outstanding 60 capsule value packs, exceptional taste, quality and value in every sip for £12! 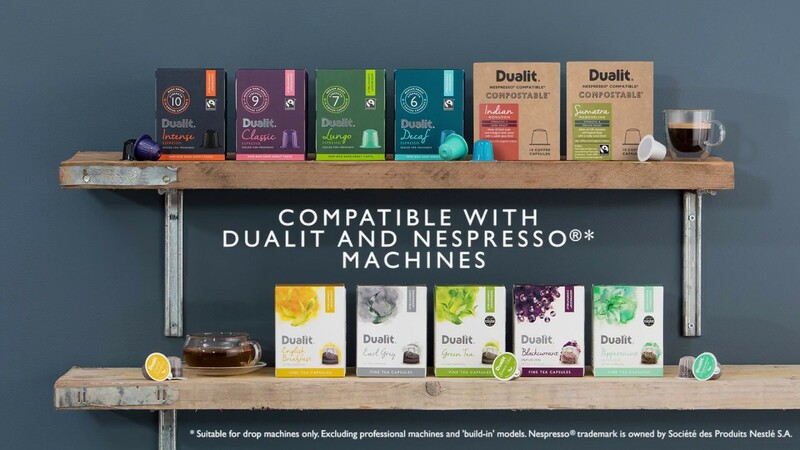 The finest Arabica and Robusta beans that have been carefully selected by expert Q Grader coffee tasters from the world’s finest growing regions. Fairtrade approved means our coffee is certified and sourced from 100% Fairtrade producers. Unique multi-patented 4 in 1 machines: Espress-Auto, Xpress, 4 in 1 Coffee Machine, Espressivo. If you’d like to update your old Dualit machine, the NX® adaptor is an ideal retrofit for most machines.